The BC’s Green Economy: Growing Green Jobs booklet highlights the province’s green economic activity, including green job opportunities. 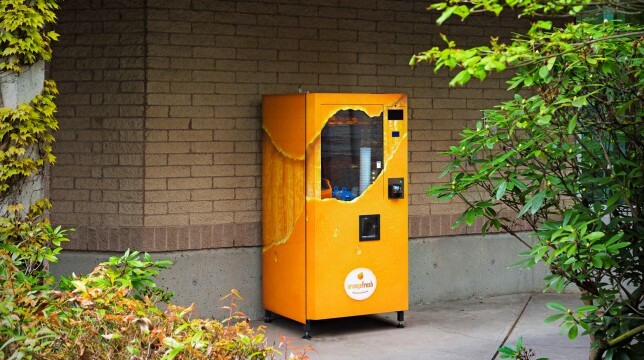 It was driven by extensive research and industry consultation, and was strategically designed to convey complex ideas about clean technology and the green economy, to normal British Columbians. To support the success of the BC Jobs Plan, the Climate Action Secretariat wanted to develop a visually striking and informative document that would highlight how supportive policy from the BC Government has helped develop a thriving clean technology sector, and a wide range of green jobs across BC’s foundational industries. 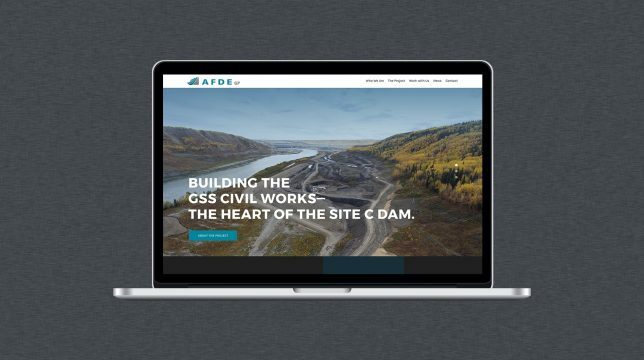 We developed a brand aesthetic and design elements for the document, worked with the Ministry of Environment to secure appropriate photos, and executed a modern design for the document aligned with its strategic goals. 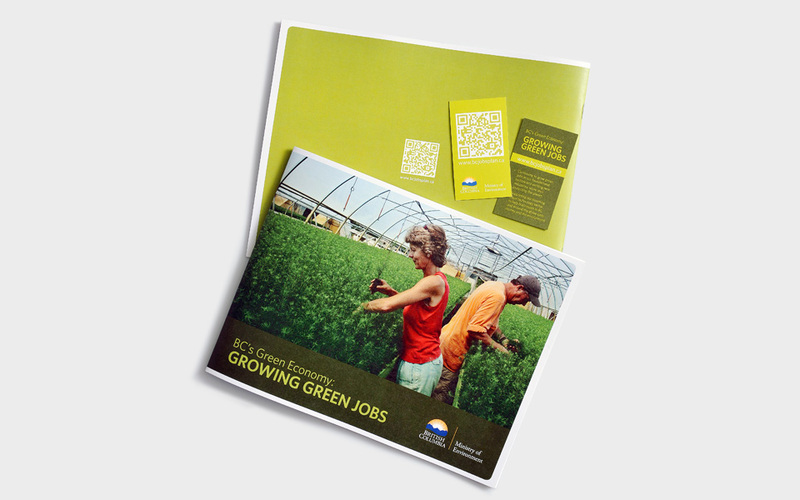 For the document’s launch, we developed a website that hosted an animated Flash flip-book version of “BC’s Green Economy,” supported by a social media rollout, and promotional QR Code temporary tattoos that linked to the website. 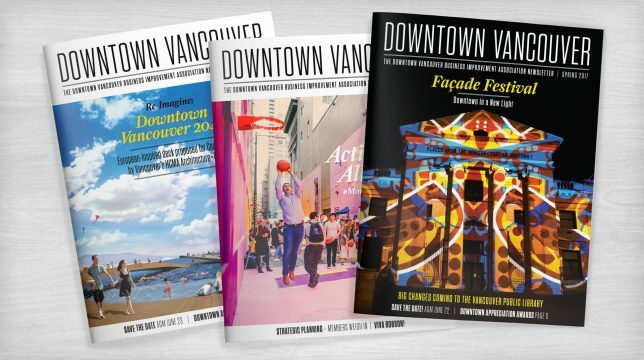 KIMBO Design also managed printing of over 500 hard copies of the document for distribution at Globe 2012, printed with the highest standards of sustainability, with an emphasis on using locally sourced materials. The contents of this booklet are a major component of the BC Jobs Plan, and the book is available on both www. 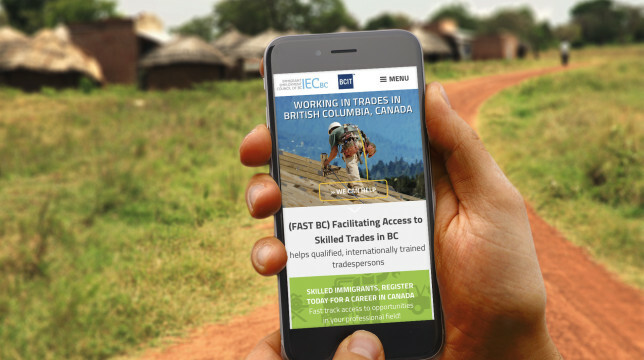 bcjobsplan.ca and www.bcge.ca. Premier Christy Clark presented Growing Green Jobs at Globe 2012.